Chose to Visit us Here. 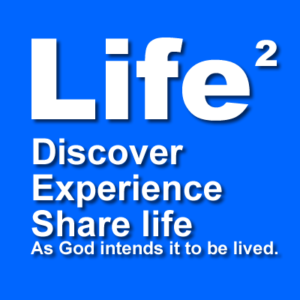 As God intends for it to be lived. Prayer groups are meeting each week. If you would like to start one or join one let Bro. Martin know.